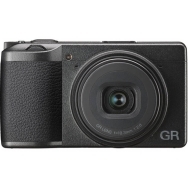 Power the Ricoh GR III camera with this 3.6V, 1350mAh DB-110 Rechargeable Lithium-Ion Battery, which serves as a spare or replacement for the one provided with the camera. 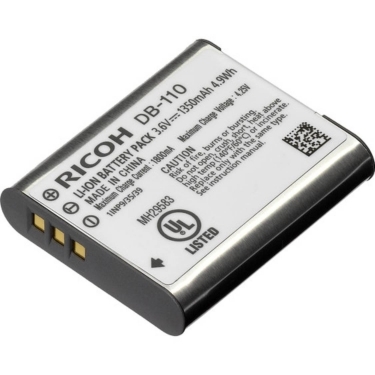 It is designed to offer long life and consistent power, and can be charged or discharged at any time without developing memory effects. 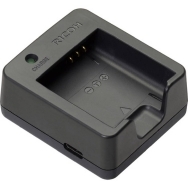 The battery is compatible with the BJ-11 battery charger.